Pegan Diet – What Is It All About? There are so many diet plans that claim to help you lose weight or become healthy. However, we still don’t know which one is the best. Every now and then a new diet plan pops up and everyone starts flocking towards it. Some people don’t even give a second thought and immediately switch diets especially the ones that are endorsed by celebs! All this may be leaving you perplexed, right? Now, there is a new kind of diet around and you all must be getting impatient to know what it is all about! Say hello to the Pegan Diet. Well, it is not that new as it was founded in 2015! It is getting quite popular as it is a mix of two popular diets – Paleo and Vegan. Both the diets are quite different as Vegan diet is all about eating plant-based foods and Paleo diet focuses on the consumption of meat. Pegan diet – What is it? The founder of this diet, Dr. Mark Hyman says that food is way more powerful than drugs to reverse a disease. His Pegan diet is similar to a hunter-gatherer diet. It has lots of plant-based foods included the way Vegans do and at the same time processed foods are avoided like the Paleo diet. 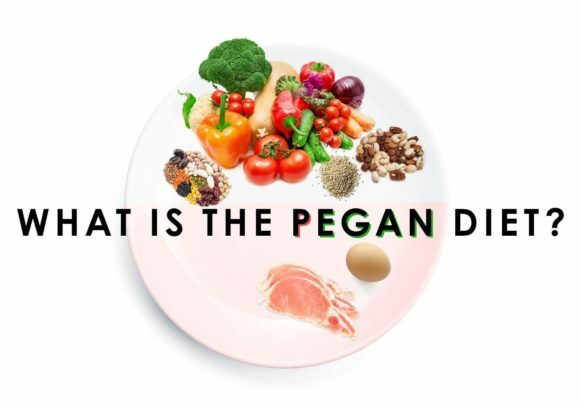 So, the Pegan diet is basically a hybrid of the two famous diets. The rule that you need to follow when you adopt the Pegan diet is the 75/25 rule. According to this rule, 75% of your diet needs to comprise of fruits and veggies and the remaining 25% should have proteins and healthy fats. What should you be eating when on a Pegan Diet? Avoid consuming starchy vegetables like potato, corn and sweet potato. Your focus should be on consuming non-starchy veggies. Get protein from a combination of animal and plant-based foods. 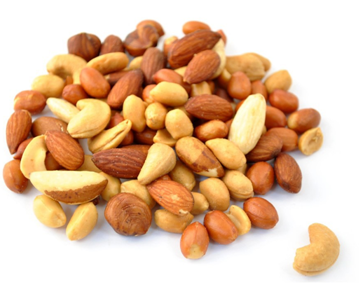 Get healthy fats from fatty fish, olive oil, avocado and nuts. The diet encourages consumption of organically grown, local and sustainable foods. This is definitely a good initiative. What is not allowed on a Pegan Diet? When on a Pegan diet, you have to avoid all dairy products such as milk, cheese, butter and yogurt, just the way it is in a vegan diet. You are, however, allowed to consume plant-based milk products such as almond milk, soy milk and other nut milks. If you wish to eat yogurt you have the option of consuming soy yogurt. What you need to keep in mind is that the serving of non-dairy milk is limited to just one serving a day. In this diet, you cannot consume products based on wheat. However, gluten-free grains like quinoa and brown rice can be consumed but only to a certain limit. This diet also discourages the use of artificial sweeteners, flavours and colours in your food. Pegan Diet surely is a healthier refreshing change from the same old Paleo and Vegan diet. How about giving Pegan Diet a try? best indian blogbest Indian health blogbest indian weight loss blogfitnessvsweightloss blogindian health blogIndian weight loss blogPegan DietPegan Diet – What Is It All About? Cormier Not Retiring? Lesnar Return Imminent?